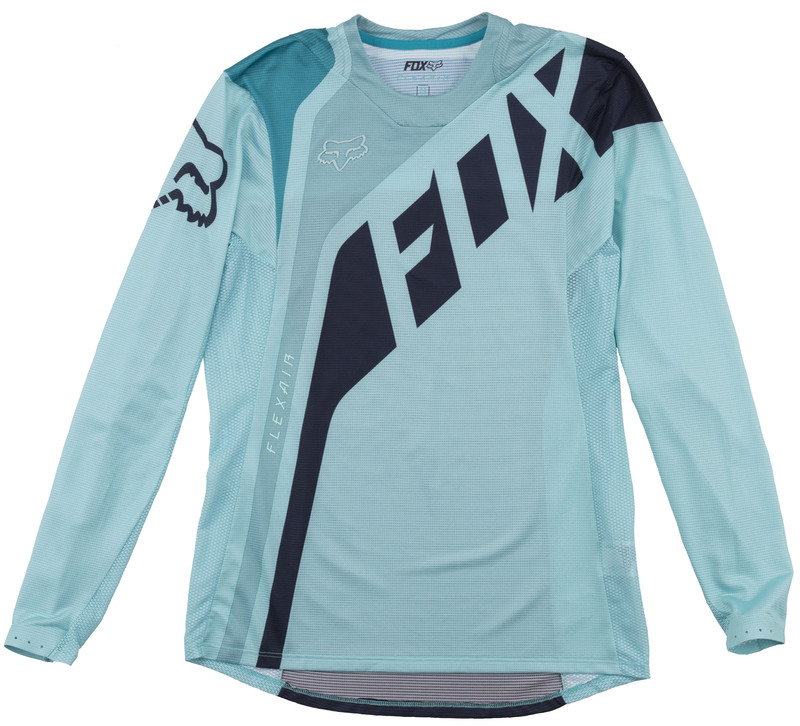 Born from moto and refined for DH mountain biking, Flexair pushes boundaries with its design features and next-level materials. 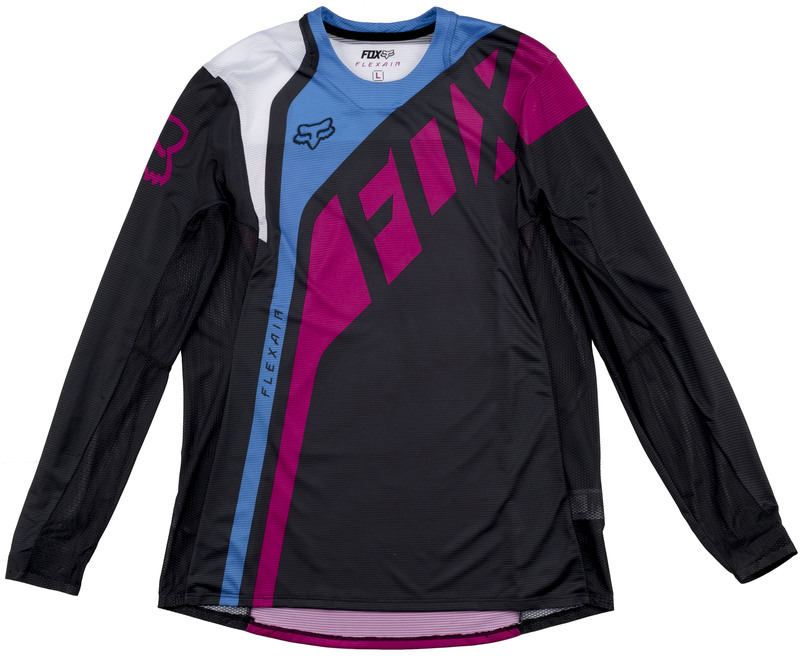 Fox TruDri fabric is lightweight and designed to manage moisture to help you keep you cool and dry. 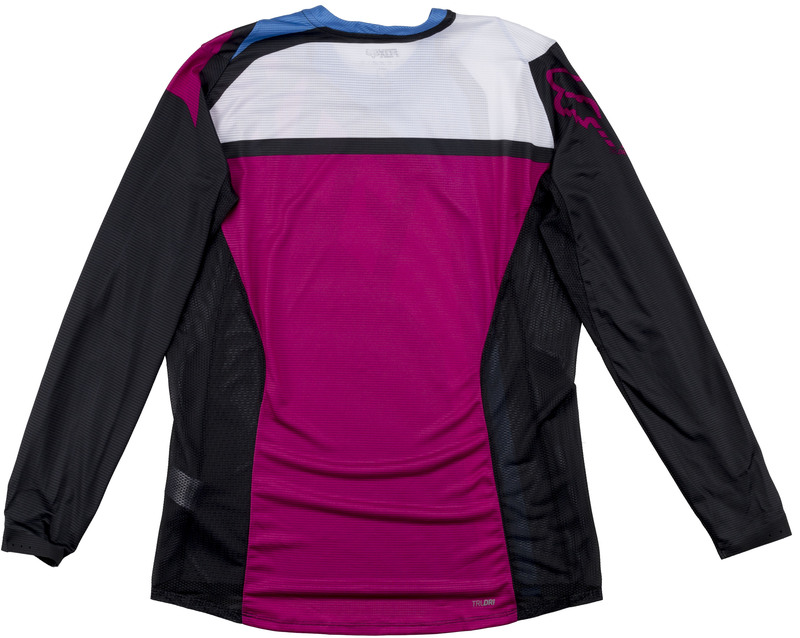 The sew free cuff is laser perforated, streamlining the user interface for fit, stretch and improved breathability. Strategically placed laser cut perforations enhance airflow to further enhance its cooling efforts. 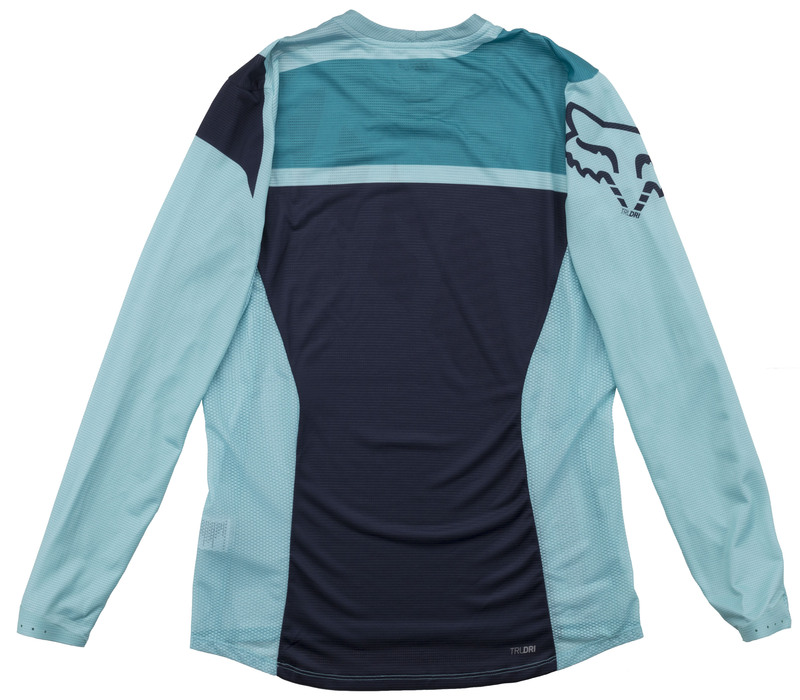 With a women's specific design that provides a perfect fit and is extremely comfortable, providing confidence on even the toughest trails. 33" 35" 36 1/2" 39 1/2"
29" 30" 30 1/2" 31 1/2"